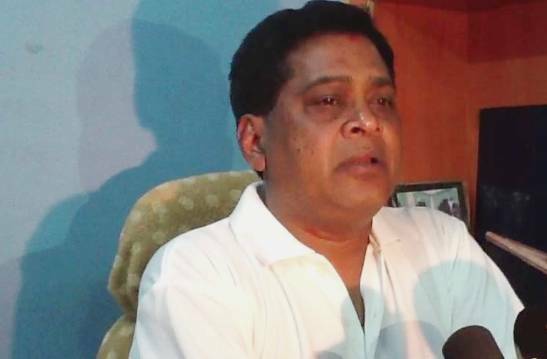 Naba Das to quit Congress and join BJD on Jan 24! ONI Bureau: The Odisha Congress may receive a major jolt ahead of Rahul Gandhi’s Odisha visit, as Jharsuguda MLA & OPCC Working President Naba Das has again made a U-turn on his decision with a clear hint on quitting the party. As per reports, the senior Congress leader is likely to join the ruling Biju Janata Dal (BJD) on January 24. While speaking to media persons, Das informed that people of Jharsuguda have requested him to fight as BJD candidate in the forthcoming general elections. However, the BJD General Secretary Kishore Mohanty said that while he doesn’t have any information on Naba Das joining BJD, there will be no problem if he joins the party.